Our best guess is that it will be a new CX-7, a model and nameplate that was discontinued back in 2012. Now Mazda has released a teaser image of a new crossover model that will make its debut at the Geneva auto show next month, and we’re thinking it’s the next generation of the CX-4. 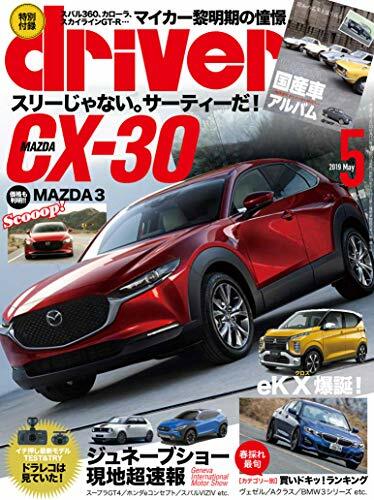 We’re going to put our chips down on this being the next CX-3 crossover, which has been predicted to arrive by 2020.